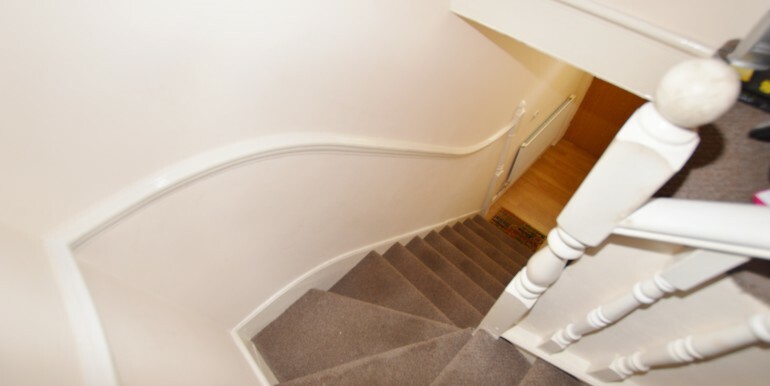 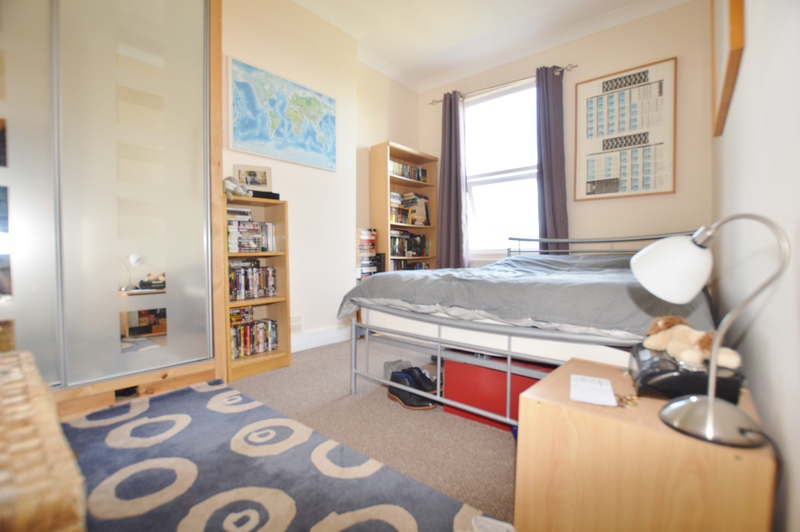 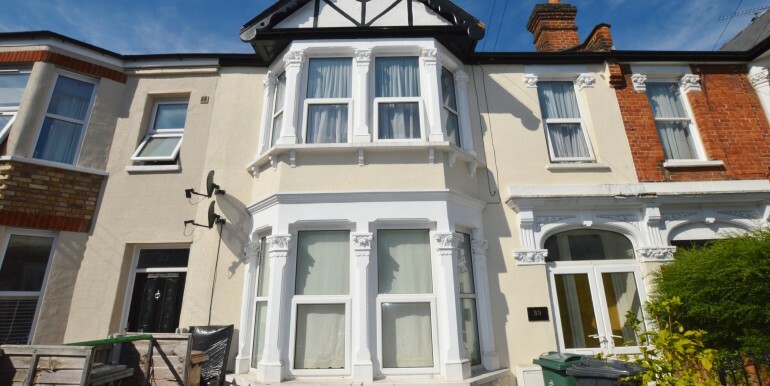 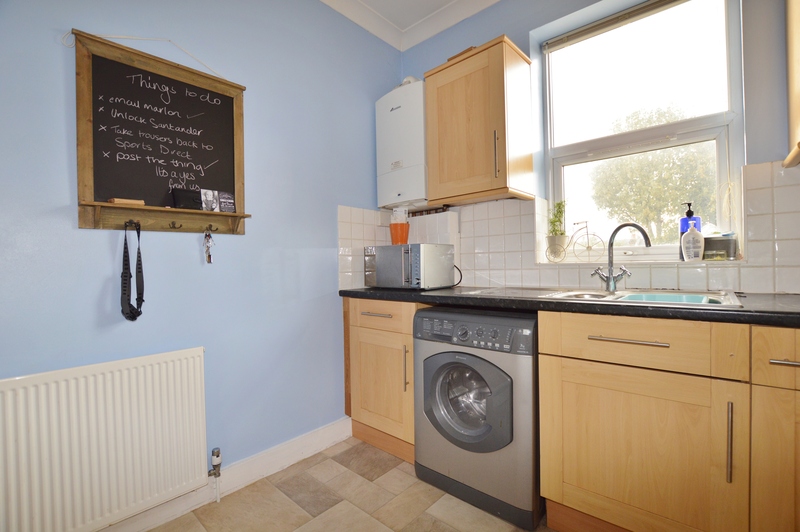 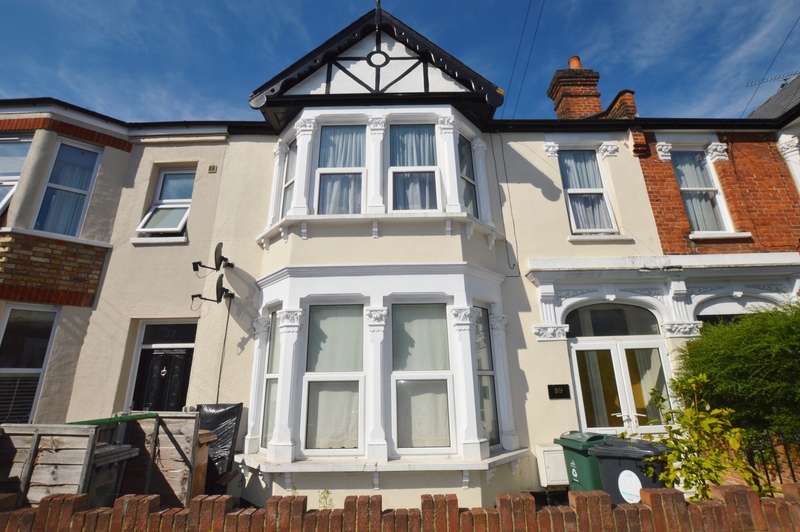 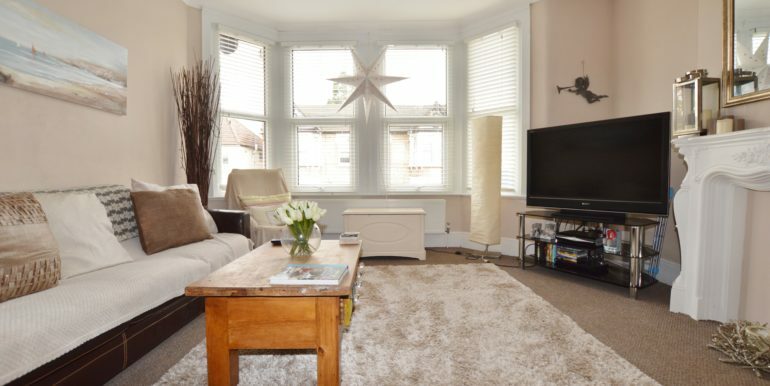 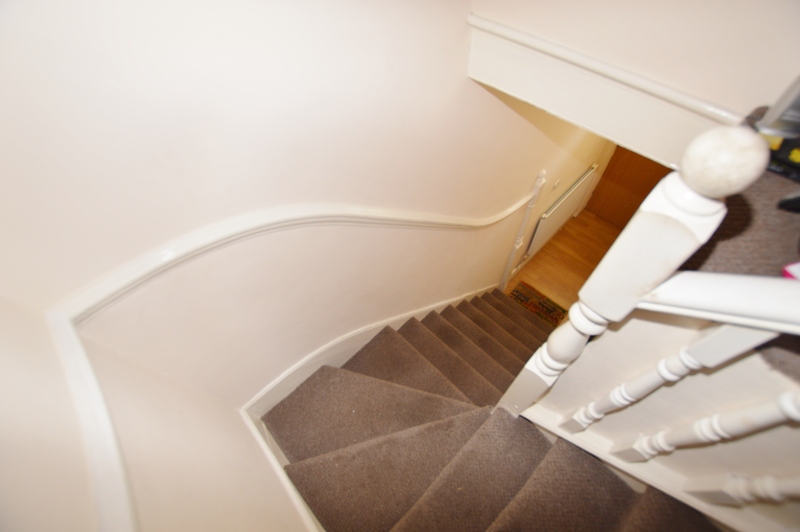 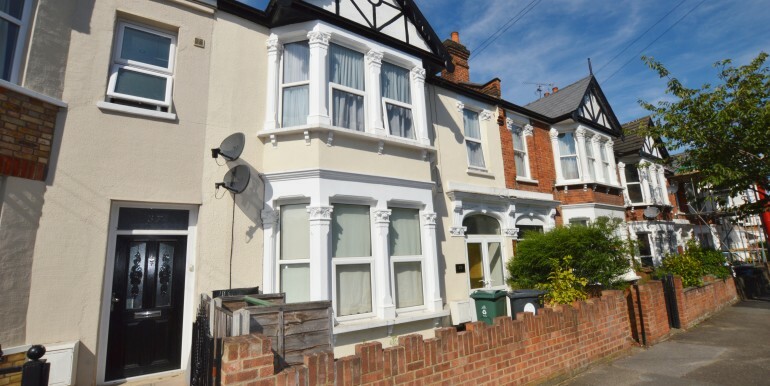 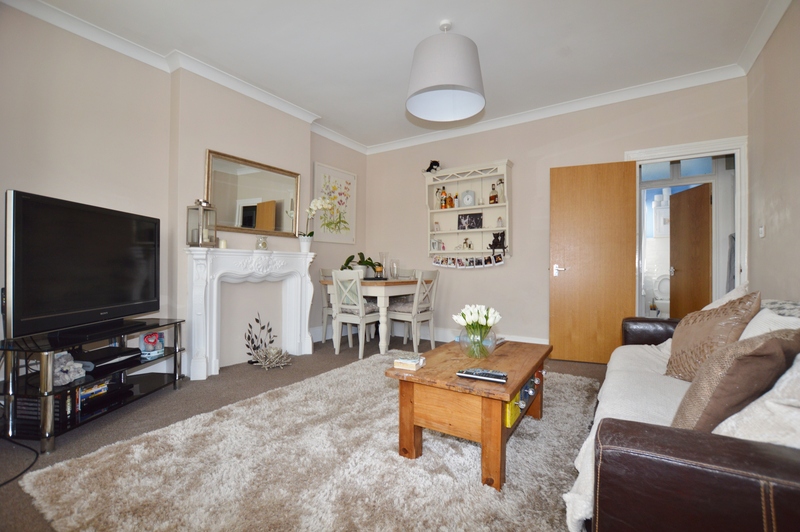 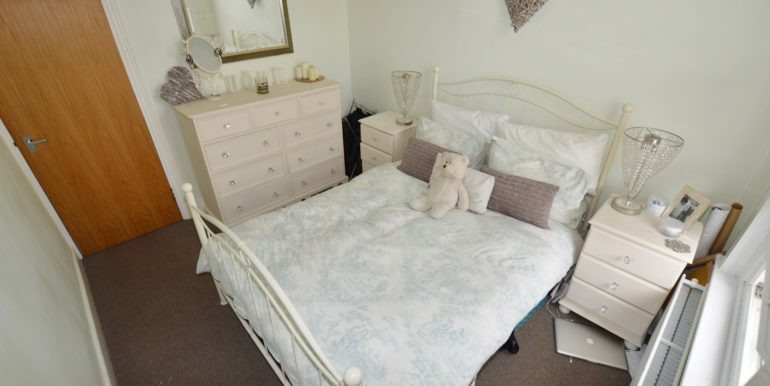 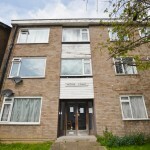 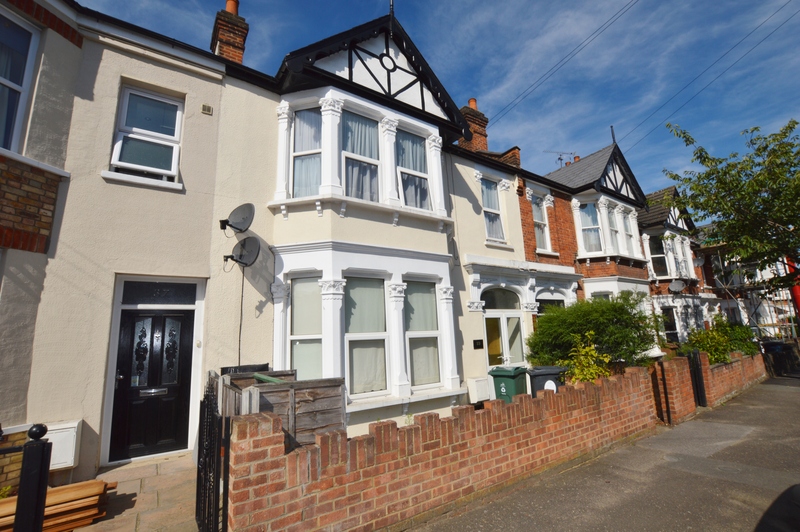 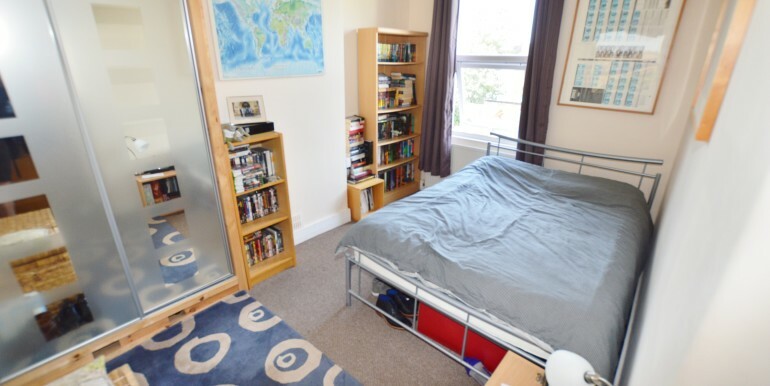 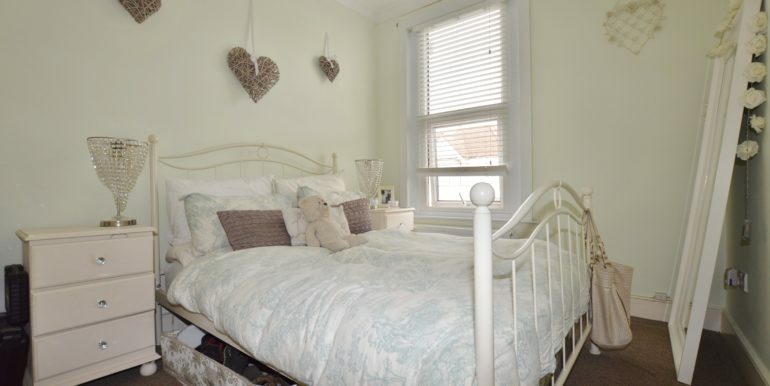 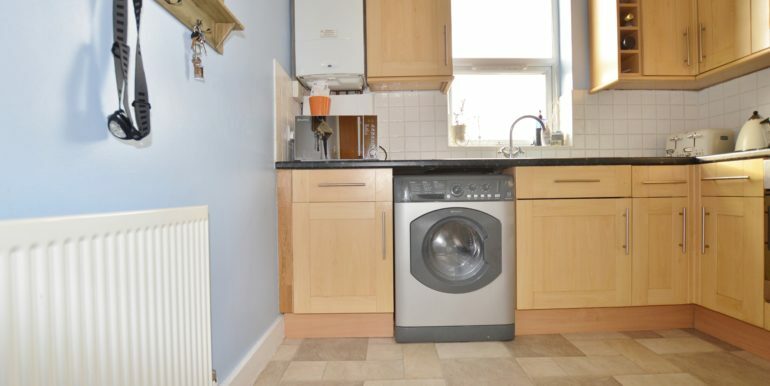 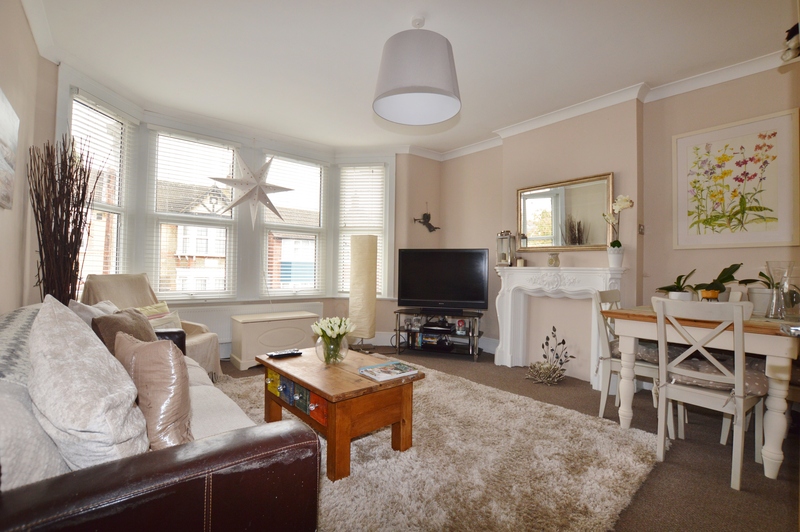 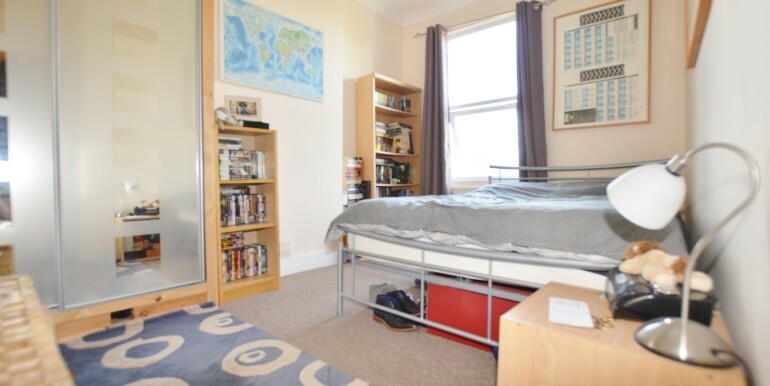 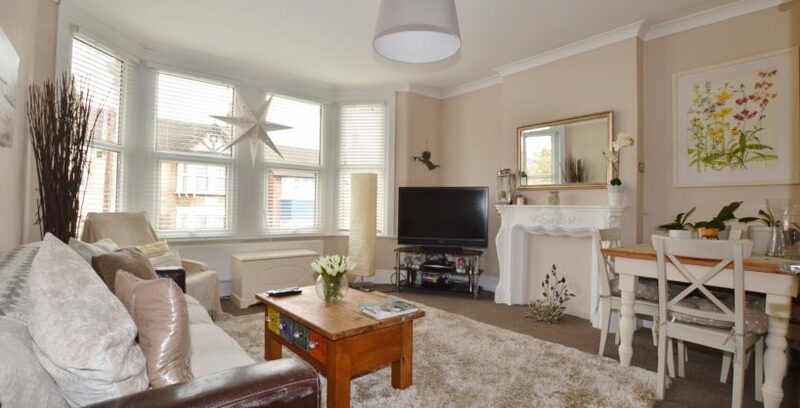 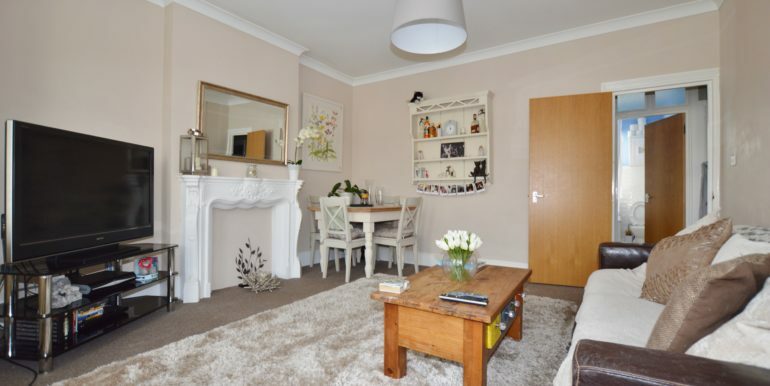 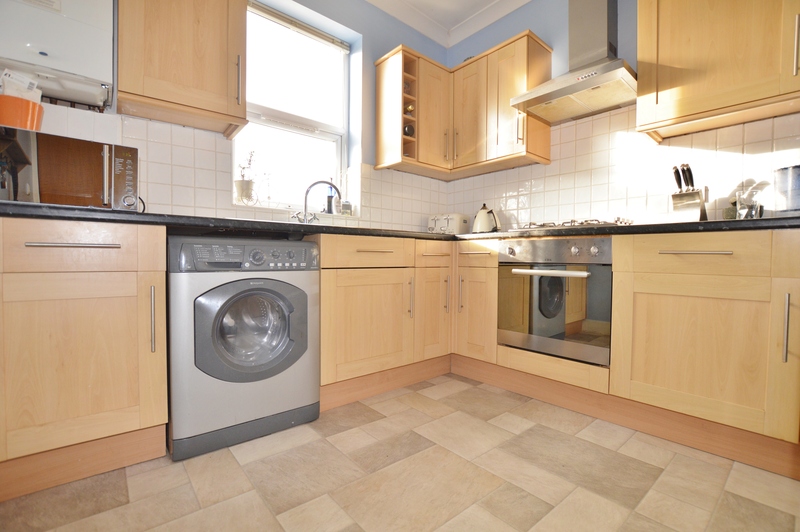 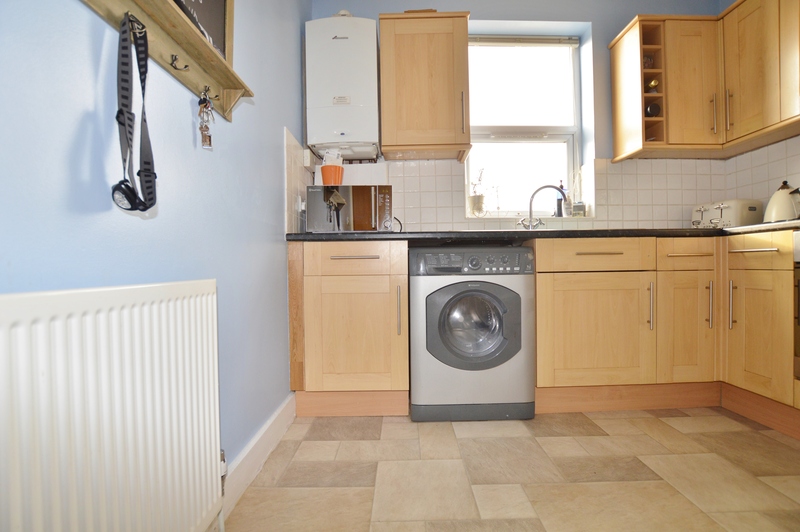 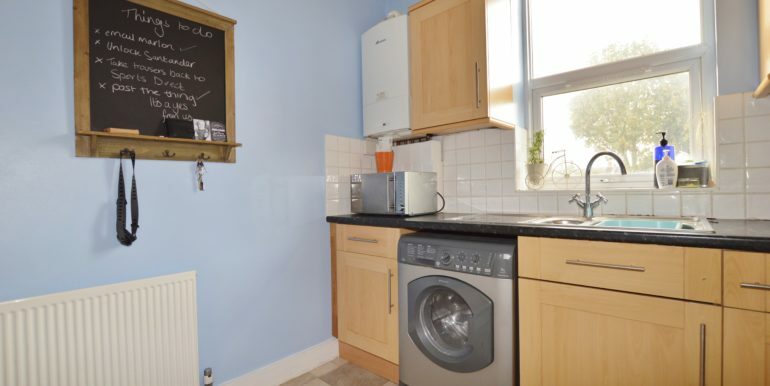 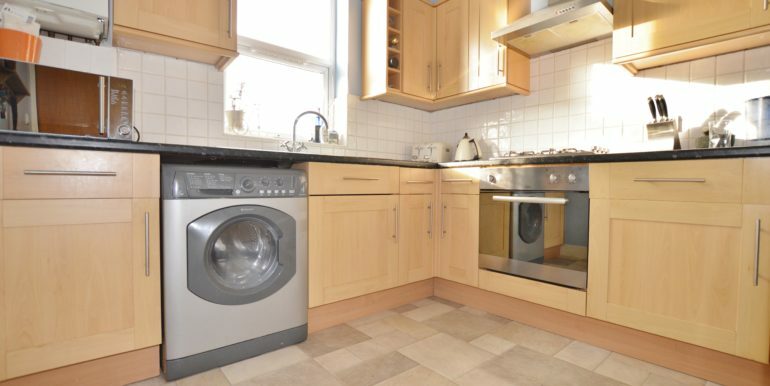 This larger than average two double bedroom first floor conversion flat situated on a tree lined residential street in Walthamstow’s exciting new Wood Street neighbourhood which is within walking distance to Wood Street Station & Epping Forest. 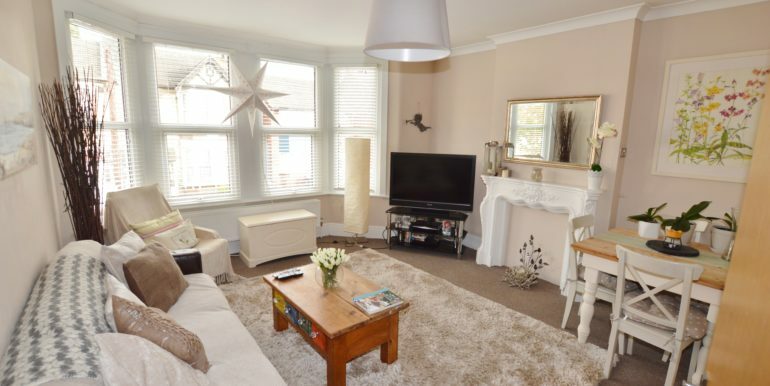 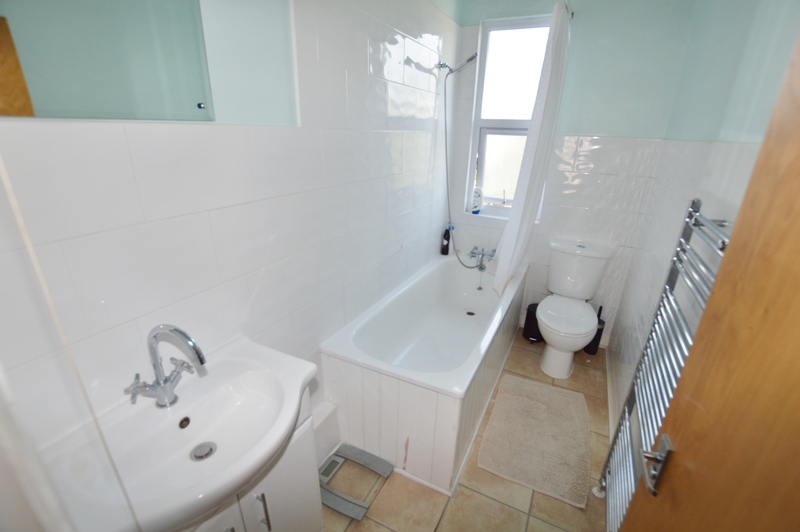 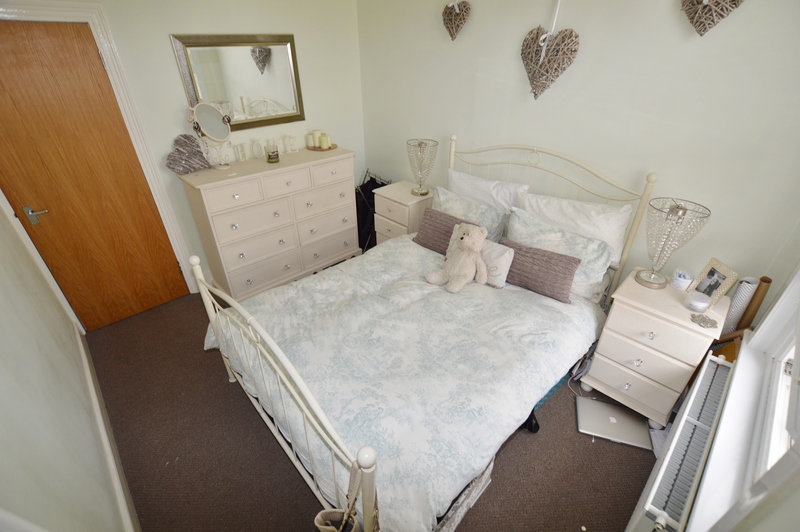 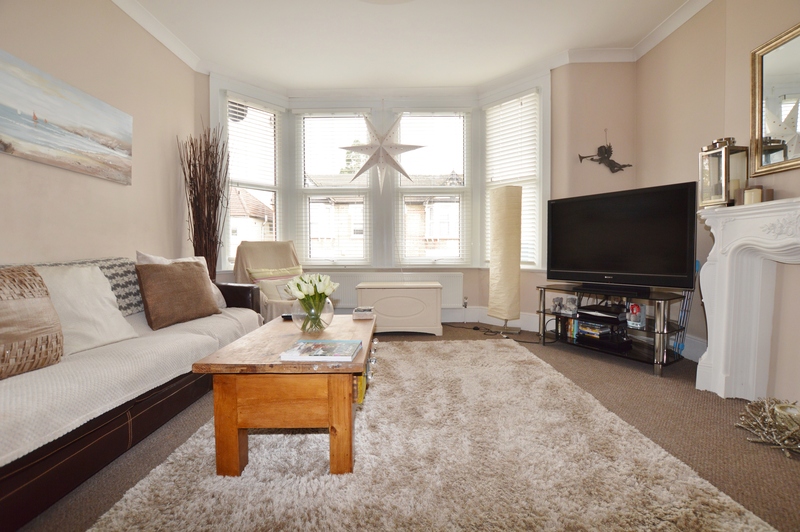 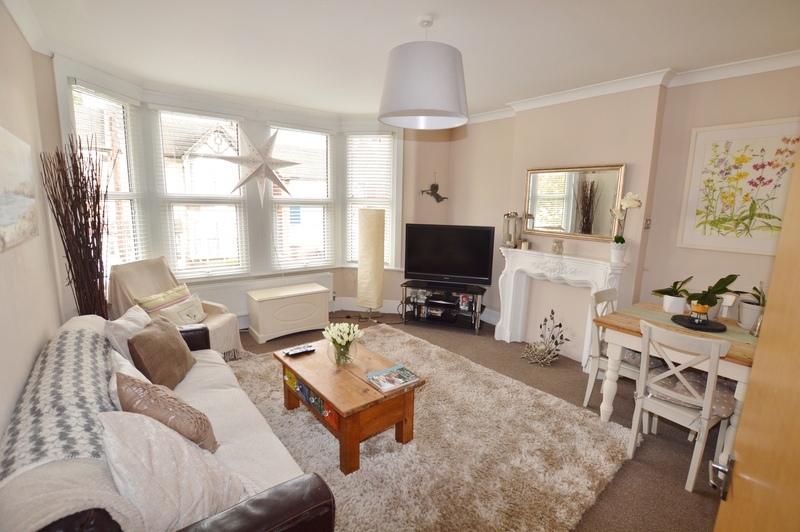 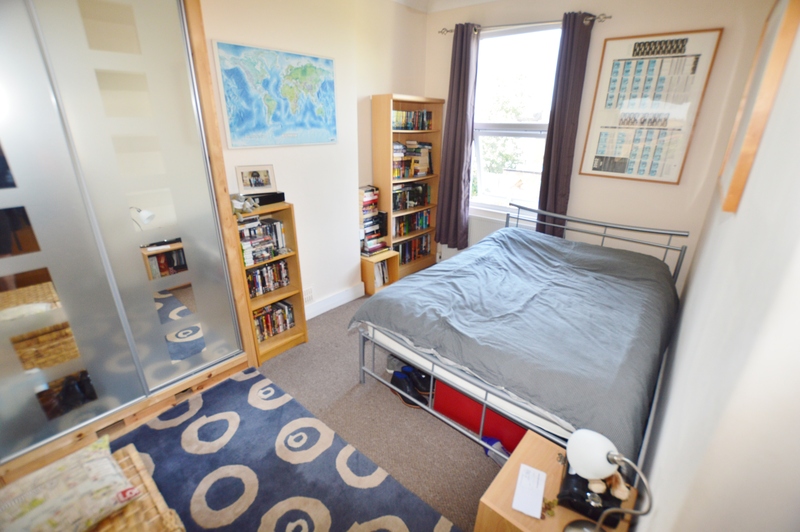 This bright and spacious property offers well proportioned space throughout including a good sized lounge room with dining area, fitted kitchen, bathroom with shower and two double bedrooms. 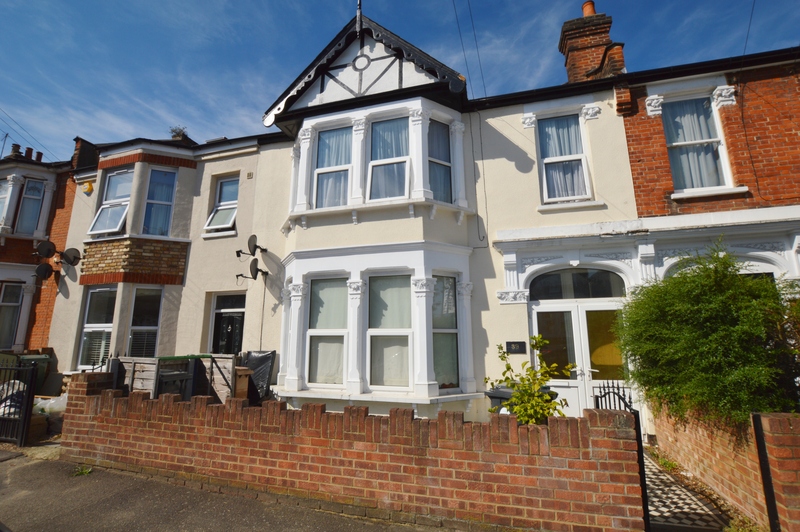 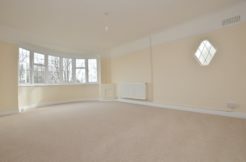 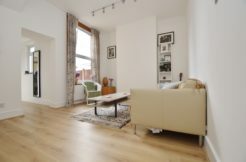 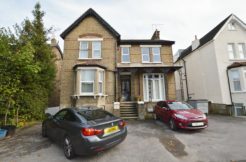 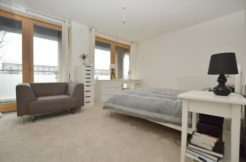 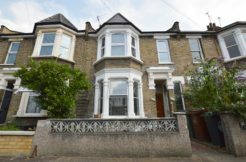 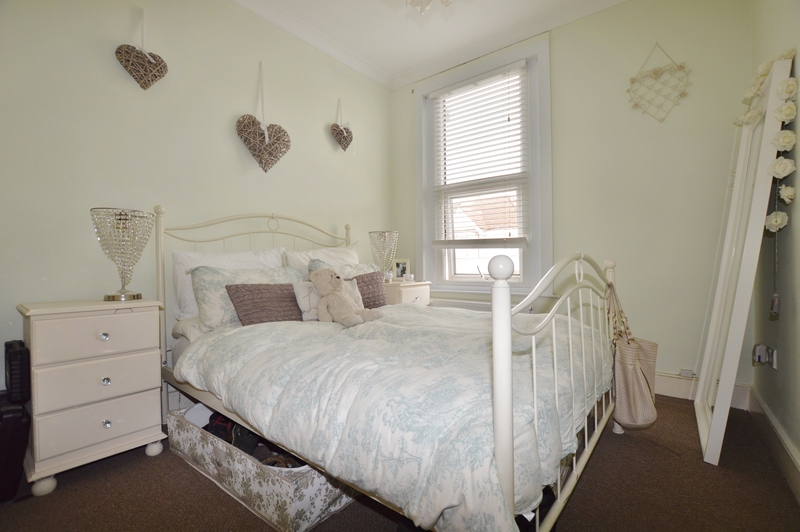 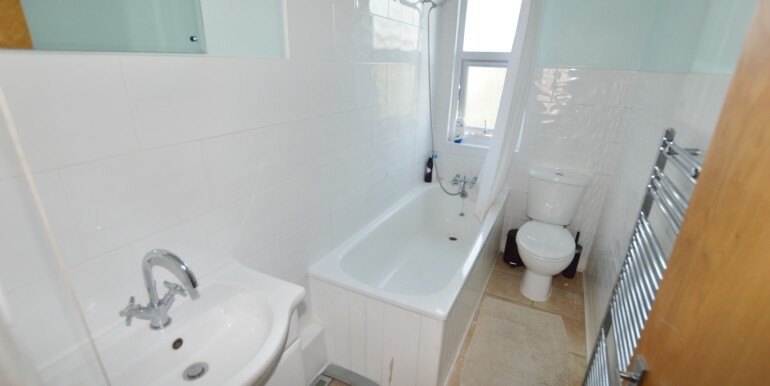 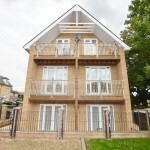 Offered unfurnished (includes fitted wardrobes in Master Bedroom & White Goods) this conversion flat benefits from having Gas Central Heating & Double Glazing.